Do you know anyone who enjoys dealing with the IRS or the California Franchise Tax Board, alone? No one should have to. The laws concerning taxes are extremely complex and designed to collect as much money as possible and leave you with less money than you began with. Tax Relief Systems, LLC has a rich history of tax representation for individuals and businesses in tax related issues. From ten thousand to a few million dollars owed and preventative tax planning strategies to imaginative tax repayment structures, our tax attorneys in Reseda, CA are here to assist you with your tax related requirements. It is the preference of our tax attorneys to meet with you before a tax problem arises. Federal and state tax laws are the area of the law where prevention is much better than resolution. Our team of attorneys are available to meet with you and discuss any upcoming events in your life, and their associated tax consequences. Based on this conversation, we will design a tax strategy with you, maximizing your assets while minimizing your tax exposure. However, the elimination of all tax issues is impossible. There are times that the IRS still likes to nose around a little. For these unforeseen instances, we are here to help you get out of the hole it feels like you are in. 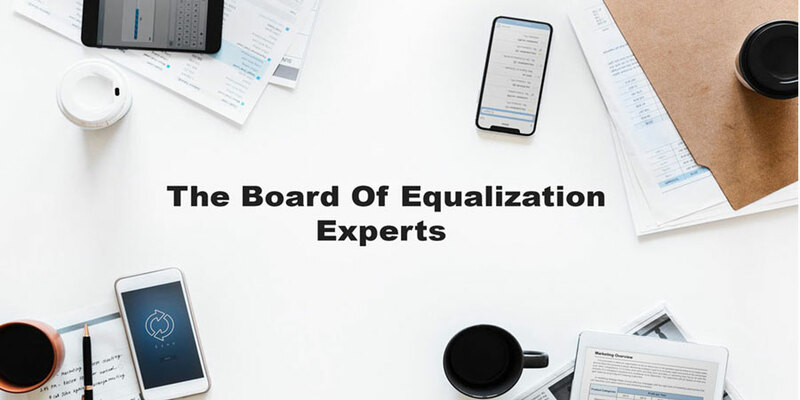 The rules for working with federal and state tax authorities are different, however, we have the knowledge and experience to find an amicable and complete resolution. 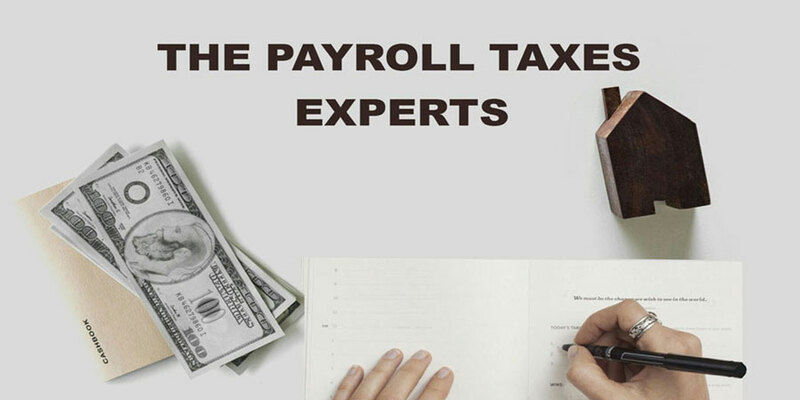 As tax attorneys in Reseda, CA, we have years of experience offering ground-breaking and resourceful tax repayment plans to the IRS, with the single goal of saving you as much of your hard-earned money as possible. It is recommended you retain a skilled Reseda Tax Attorney early on in your dealings with the IRS. Every stage of the dispute affords you specific rights that can be forfeited if not acted upon quickly. This can be a costly mistake, especially if you miss deadlines and forfeit your rights. Do not hesitate, your financial well-being may be at stake. Contact us today to set up an appointment to meet with one of our Reseda tax attorneys to provide you the advice, and answer the questions you have.